Our Development Team utilizes cutting-edge demographic analysis tools to help you select the perfect location for your MakerKids location. We have built wonderful relationships with a huge network of real estate brokers so we can guide you through every step of the process. 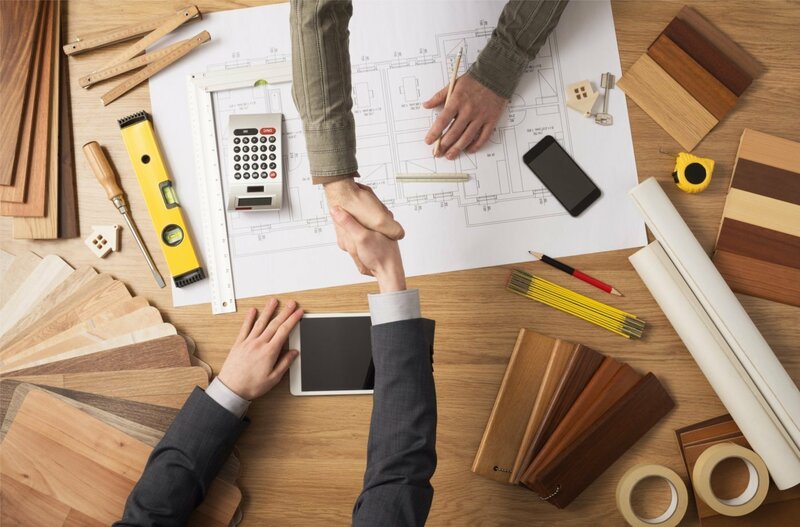 Our team will work side by side with you through the architecture and construction process. They are completely invested in the development of your MakerKids location from receiving your complete architectural plans to submitting them to helping select a general contractor and visiting your location! Knowing that our owners are not experts (YET!) at operating their MakerKids locations, our Director of Training has created an intensive two week program to ensure success! He spent time as a General Manager and Trainer of a MakerKids location before taking the helm of our training department! Your two weeks will involve classroom training and in-store training covering everything from social media marketing and ordering materials, to the nitty-gritty details of cleaning your makerspace. The two weeks before your Grand Opening will be the most exciting part of the development of your MakerKids location… and also stressful! We are here to help! One week before your General Contractor finishes their work, a member of our team will be on site to ensure your location has the true MakerKids fit and finish! After you receive your Certificate of Occupancy, your certified MakerKids trainer will be onsite for 5 days to help prepare for your Grand Opening. After your Opening, it’s time to build your business! 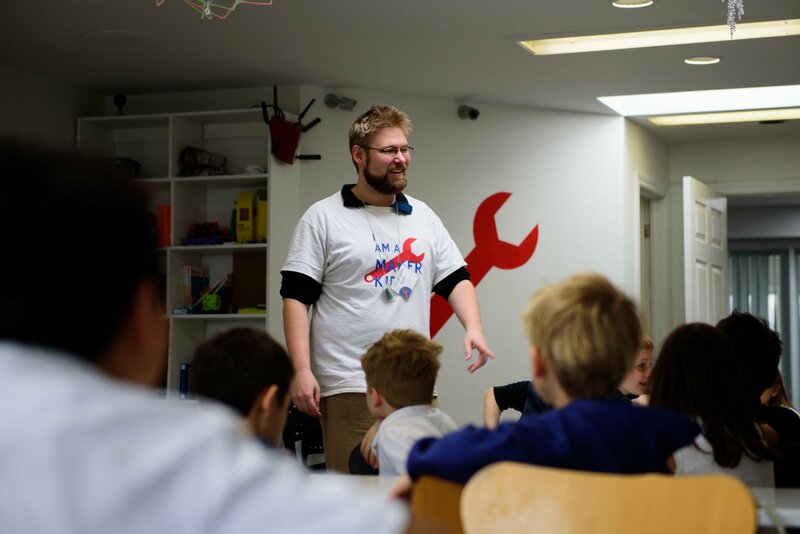 Your Franchise Business consultant will work with you and your team every four to six weeks to build the MakerKids brand in your community. From marketing, store operations, P&L’s and much more, your FBC is your dedicated liaison to continued growth and success! Browse the website and reach out if you have any questions. Take in what it means to own a MakerKids makerspace and make sure you’re ready to take your love for making to the next level. Fill out our Franchise Application. If you haven’t already talked to our team, now’s the time to schedule a call and request an application. If approved for an interview with our corporate team, you’ll schedule a trip to Toronto, Canada within a month. You’ll need to come prepped with a business plan to wow us. If chosen to move forward as a franchisee, sign an agreement with MakerKids within two weeks of approval. You’re on the way to opening your makerspace doors. There’s a lot that goes into opening a makerspace, but we’ll guide you along the way. Some of the highlights are finding your perfect location, hiring and training a team, and getting the word out in your community. We are here to help. 6. Open your MakerKids makerspace! It usually takes around three to nine months from signing the agreement to opening your makerspace doors. Get ready to make!